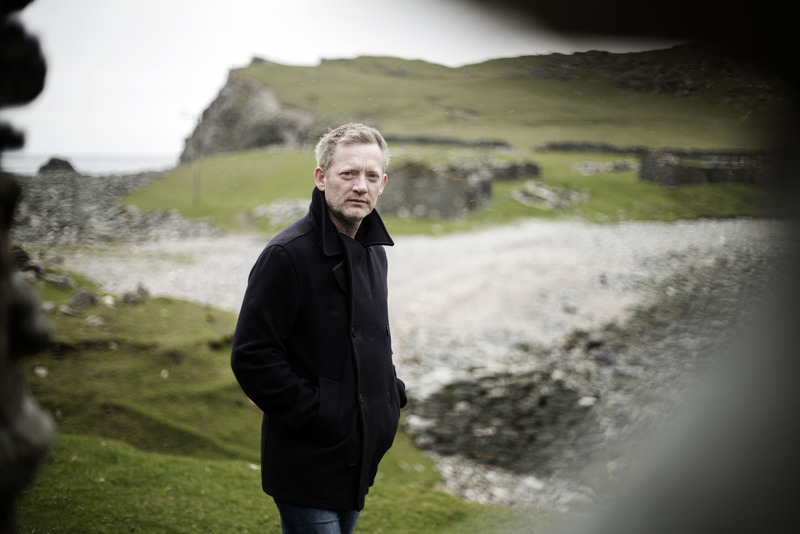 FILMING has started on the fourth series of popular BBC One crime drama Shetland. Existing cast members Douglas Henshall, Alison O’Donnell, Steven Robertson, Mark Bonnar and Julie Graham have all returned for the six-part series. Filming will take place in Shetland throughout May, while the production will also be on location in Glasgow and Norway. There will be a number of new additions to the cast, including Doctor Who‘s Neve Macintosh and Gangs of New York‘s Sean McGinley. Also on board are Stephen Walters (The Accused), Gerard Miller (Bladerunner, River City), Allison McKenzie (Line of Duty, River City) and Michael Moreland (Filth, Scot Squad). Like the third series, the episodes are not based on any story penned by author Ann Cleeves, who coined the characters in her Shetland themed mystery series. The new series includes a plot involving a Shetlander who sees his murder conviction overturned after 23 years in prison, but he is suspected of being involved in the death of a local journalist. Long-term collaborator David Kane has returned to the series to write four of the episodes, while Vera director Haven Jones and EastEnders‘ Rebecca Gatward are also involved. The programme has enjoyed global success in the last few years after being broadcast across the world on TV and through online subscription service Netflix. ITV Studios executive producer Kate Bartlett said: “We are delighted to be working with BBC Scotland on this new series of Shetland. BBC Scotland executive producer Gaynor Holmes said she hopes audiences will be “thrilled” with the surprises the series will uncover.